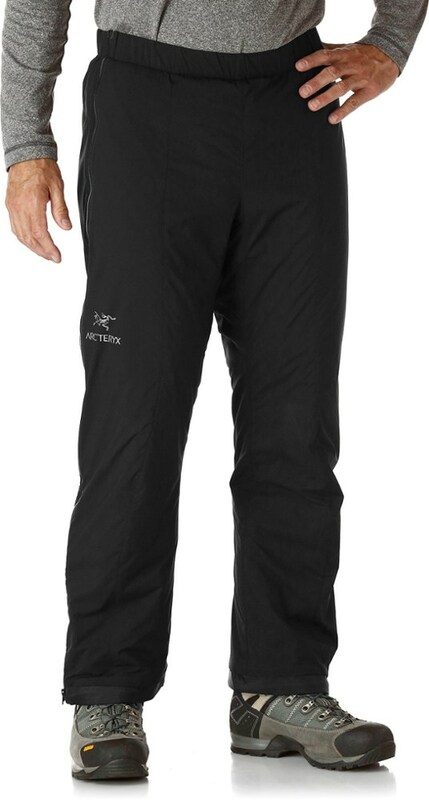 From ARCTERYX, the menG? 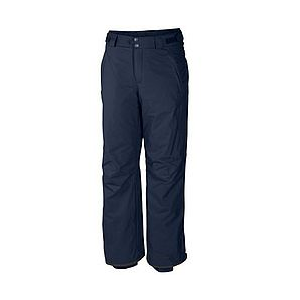 ?s Axina Knicker is a low profile knicker that delivers core insulation beneath your shell pants or ski bibs. Coreloft synthetic fill, a Permeair lining, and a Fortius Air 40 softshell promote airflow and preserve a dry microclimate within your layers. 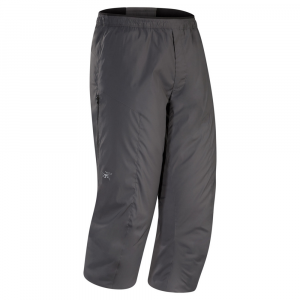 The Axino delivers lightweight warmth and next-to-skin comfort for active skiers and snowboarders. 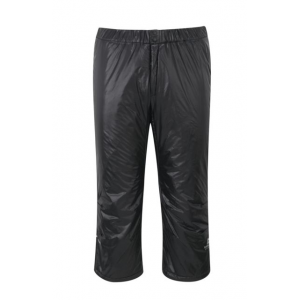 Arc'teryx Men's Apparel Clothing Axino Knicker - Men's Magnet Small 268089. 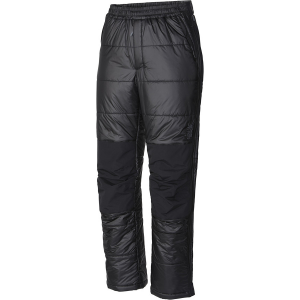 Throw the Axino Knickers on under your favorite shell pant for those days when you need extra insulation. 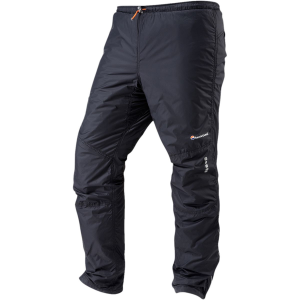 When it comes to maintaining warmth on extra cold days in the backcountry or at the resort, look no further than the Men's Axino Insulated Knicker to step up to the challenge. 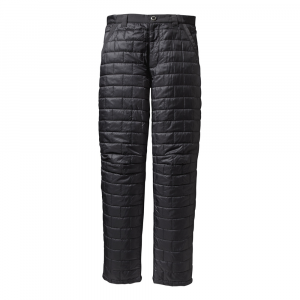 This lightweight baselayer features a boot-length construction that makes the most of your body heat, while the elastic waist band features an internal drawcord for a personalized fit. Furthermore, the Axino offers furnace-like fervor thanks to its lightweight, yet durable Fortius Air material, which is backed up by Coreloft Continuous insulation to provide a high warmth-to-weigh ratio. A DWR treatment fends off moisture-build up and precipitation, and the Permeair lining wicks away moisture and dries quickly, so you're able to keep on keepin' on, no matter the conditions.